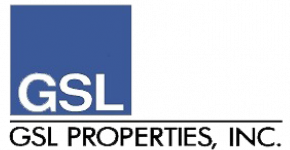 GSL Properties and its affiliates form a vertically integrated real estate company that has been developing, building, and managing distinctive affordable housing since 1984. Our mission is to create stable, vibrant, and healthy communities that enrich the quality of life of our residents. Our projects are designed to enhance the neighborhood in which they are built and respond to the special needs of each community.